The world's toughest watch, born from a developer's dream of 'creating a watch that never breaks.' With the launch of its first watch in 1983, through triple-protection durability, solar-powered engineering and atomic timekeeping, Casio created the G-SHOCK. 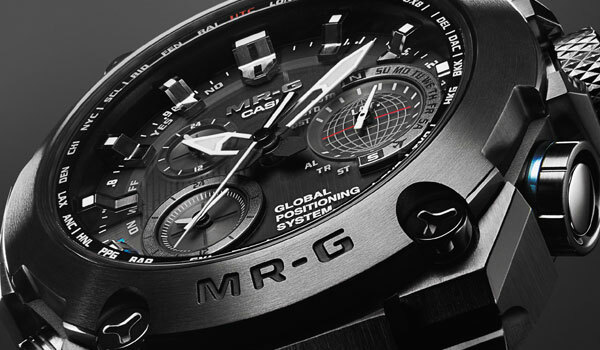 The G-SHOCK offers a radical new type of watch that is unaffected by strong impacts or shaking. Its practicality is highly recognized, and its unique look, embodying fashion meets functionality, is wildly popular. Authorized G-Shock Watch Sales and Service.